What does "reach" even mean? What counts as a "view?" 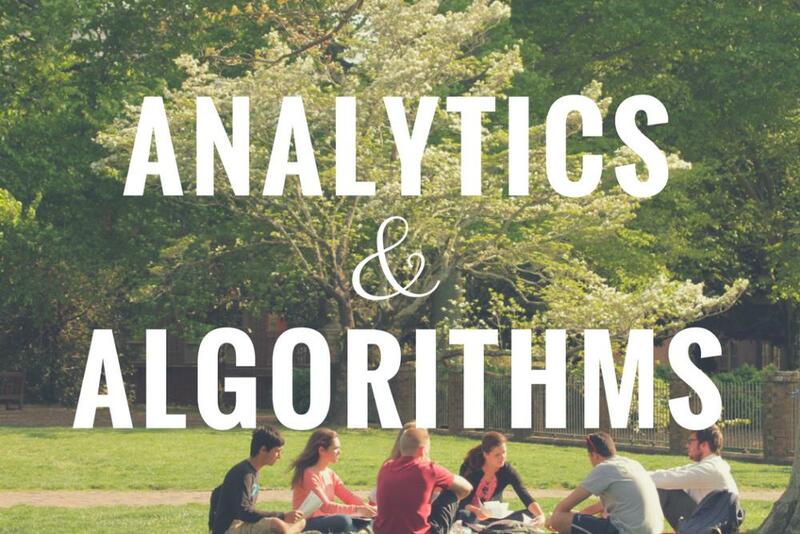 Just the terminology of social media analytics can be confusing! During this meet-up of the Social Media Users Group, we'll be demystifying analytical terms and talking about what you should be measuring and how. Also: the most recent Facebook algorithm changes have businesses and brands across the country freaking out. We'll talk about emerging strategies to combat this change so that your message will still reach its intended audience.